Vegan Skinny Mac and "Cheese"
Ah, comfort food. We all love it. Our bodies might not, but our souls do. Mac and Cheese is a classic comfort food. I ate it like no one's business when my mom passed away. 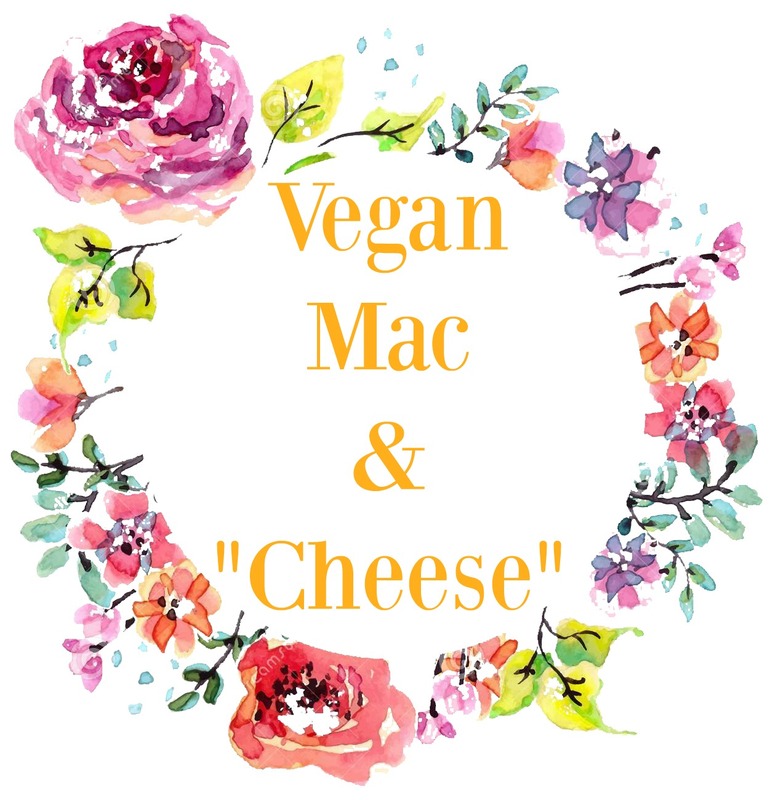 So when I switched to a semi-vegan diet (about 65% vegan) mac and cheese was something I really wanted to find a replacement for. Thankfully, I found an awesome recipe from the Happy Herbivore cookbook. 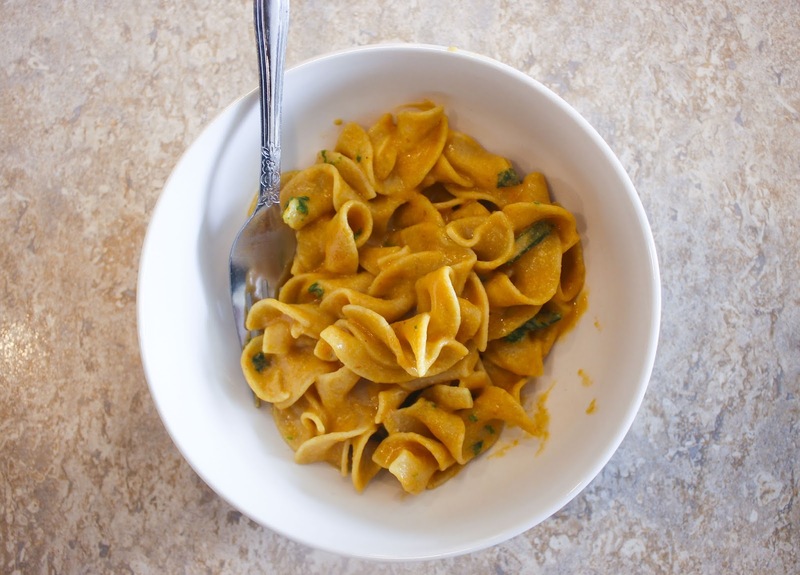 With only 131 calories and 2.1 grams of fat this recipe beats kraft mac and cheese ten fold! Not to mention, it's equally as tasty! I can't wait to make it again! Even my roommate told me it smelled good! The "Cheese" is made from ingredients I would have never suspected. 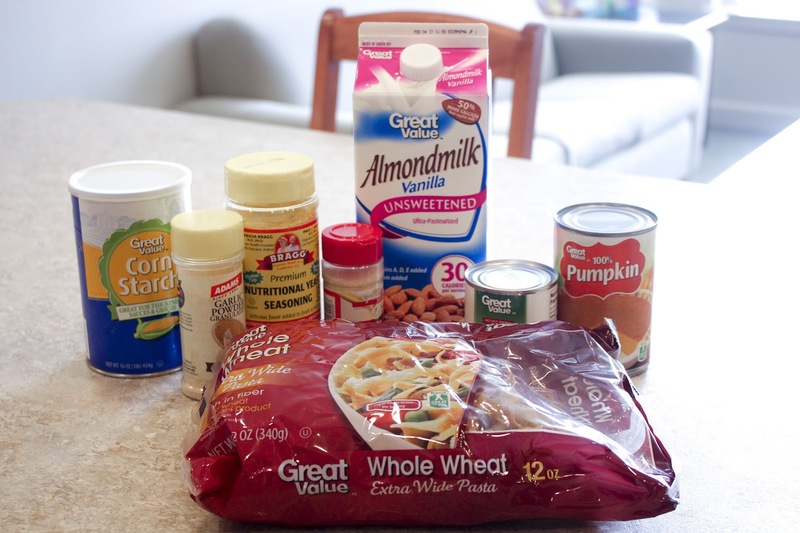 I modified part of the recipe to suit my taste buds a little more, so hopefully y'all will enjoy it! 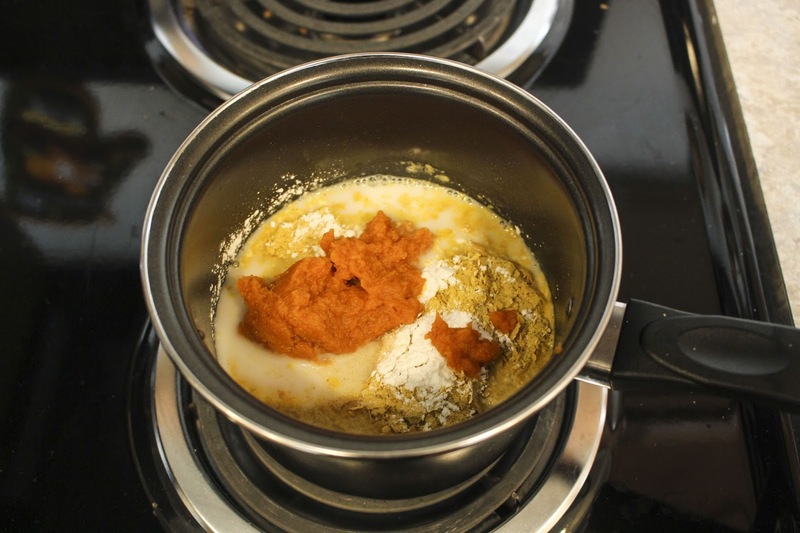 Add all your "cheese" ingredients into a sauce pan, put this on around medium heat. You may need to adjust the temperature as it cooks. 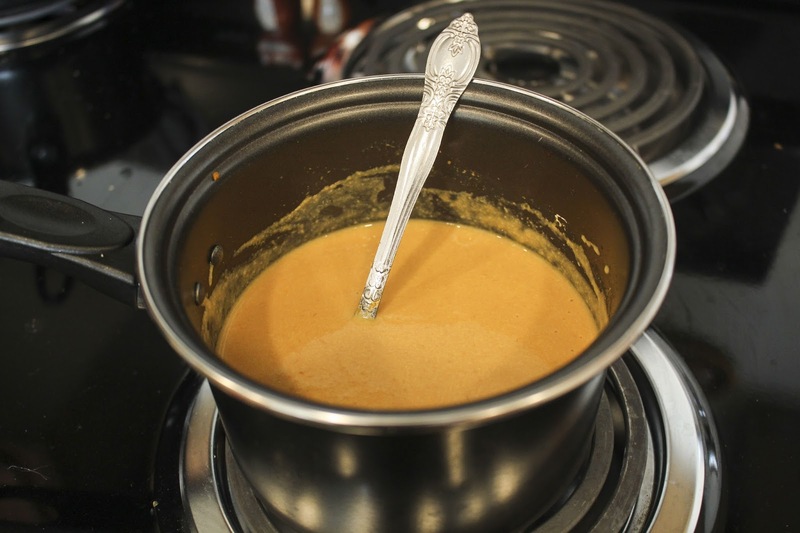 Stir regularly until the "cheese" is of a thick consistency. 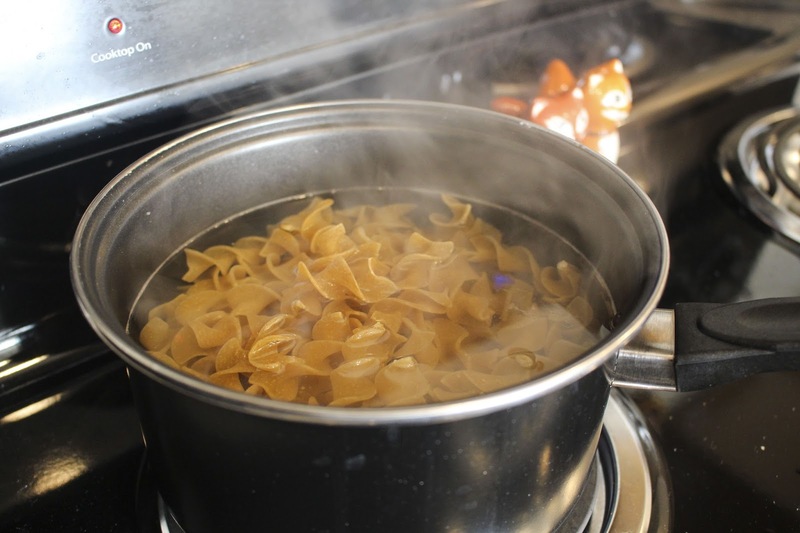 While your cheese thickens, add your pasta to a pot of boiling water. Pro Tip: While the package may say to cook pasta for 6-8 mins, pasta isn't really done until the "shine" is cooked out. My grandfather taught me this. Apparently, when he first joined the Navy he was yelled at for not cooking the pasta correctly. 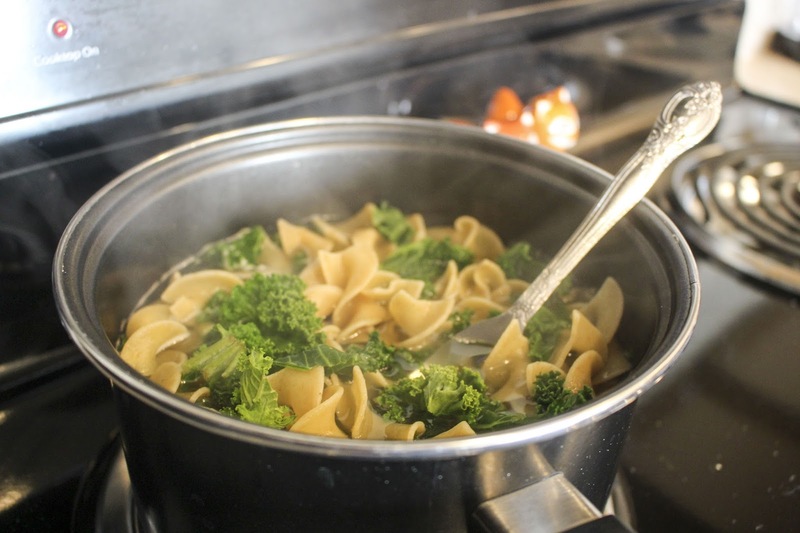 When the pasta is almost completely done add some kale to the pot. Let it cook for about 1-2 mins, then drain the water out. 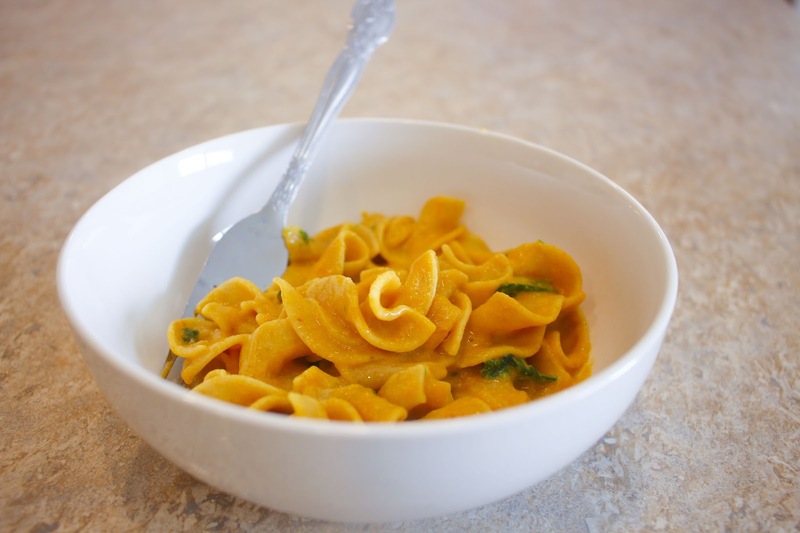 At this point, the "cheese" should be thick and ready to pour onto the pasta. Add the cheese slowly making sure to stir in the "cheese" so that it covers all the pasta. At this point, you can add in some ketchup if you desire. It's of course not required but ketchup on mac and cheese is the best, just ask the Canadians! 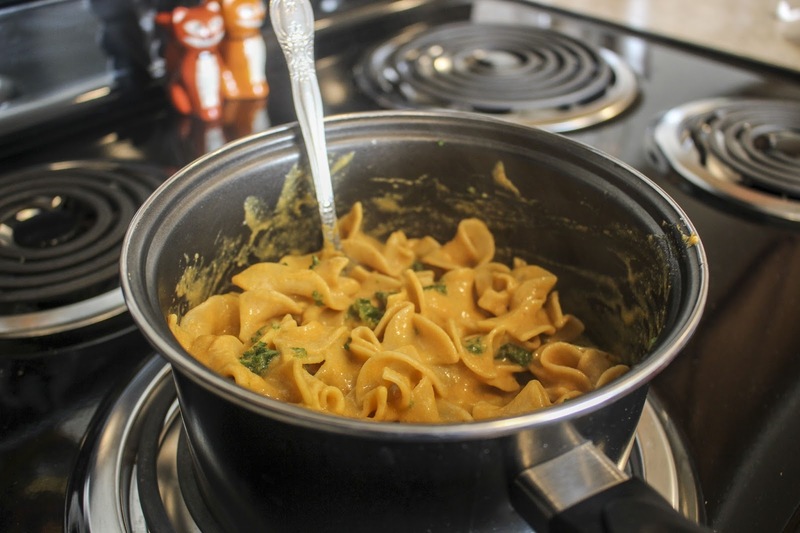 Now whether you're vegan, vegetarian, or lactose intolerant, you can enjoy yummy mac and cheese! Oh, did I mention it's actually semi-healthy? Hope y'all enjoy!